In terms of picking favourites, this was a horrible month for me! I honestly racked up so many gorgeous products that I found myself reaching for daily that it was seriously tough to narrow the faves down to these 5. 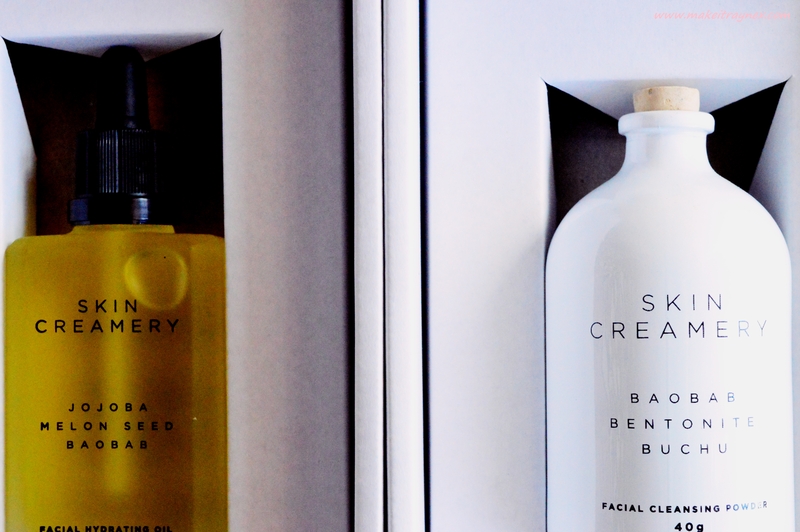 First off, two Skin Creamery products. I can’t say toooo much because I have full reviews on these scheduled but I absolutely had to include them because I have used them both at least once a day and they are probably my favourite products of the month. The Cleansing Facial Powder has quickly become my most used daily item; it has SO many different uses and the smell is incredible. The Facial Hydrating Oil doubles up as your facial moisturiser and leaves your face feeling soft and refreshed. Both products are natural, suitable for all skin types and earth friendly. Also, can we just rave about the packaging? I have to stop now or else I won’t have anything left to put into my reviews! So not really a beauty product but more of a tool. A few weeks ago Chereen from For The Beauty Of It published a post on dry brushing. Mostly everyone knows what it is but reading it really gives you insight into the benefits of it and WOW. That was one perfect example of bloggers getting it right. I purchased a brush a few days later and I am still not able to miss one day! I have linked her post above so I won’t go too much into it but price wise Chereen mentioned that she got a cheapie brush for around R70. Mine was actually a measly R19.95 (I decided to be stingy in case it did not give me the best outcome) from Dis-Chem and I am getting fantastic results! So upgrading my brush is the next step but it just shows you that you really really do not have to spend a lot. 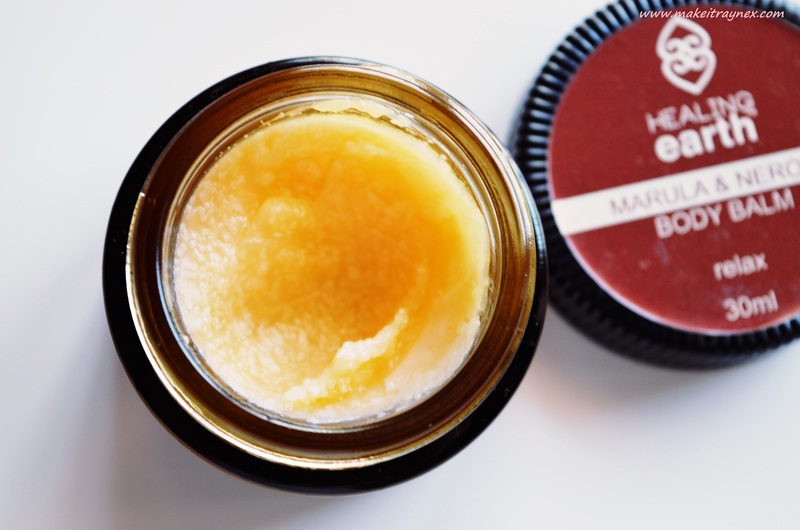 Healing Earth has a Marula & Neroli Body Balm which I used religiously a few times a week until it ran out. You can see a bit more on the brand here. The balm is completely organic and the marula is super rich in anti-oxidants while the neroli contains invigorating and soothing properties. And the smell is just soooo good! 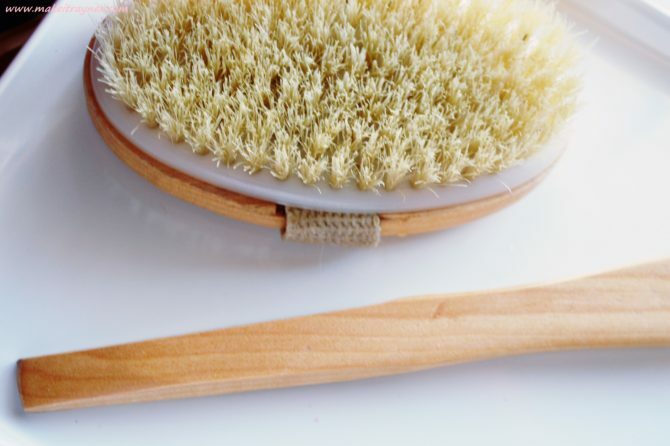 It reminds you of essential oils used in massages and it just completely calms the senses. Definitely buying another soon! And there you have it. Have you used any of these products? Don’t forget to leave your February Faves links down below! 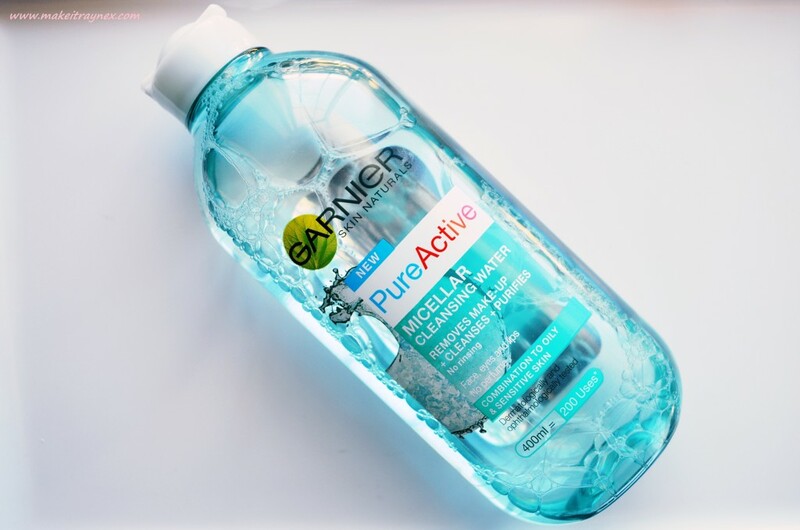 I’m about to run out of my Bioderma Micellar Water, excited to try Garnier next!